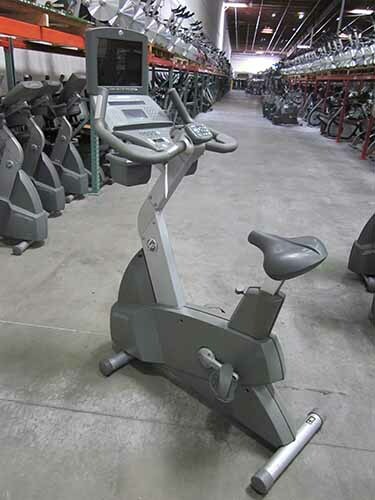 The Life Fitness Life Cycle 95 Ci Upright Bike is one of the latest things to hit the gyms, it has 27 height adjustments and 11 pedal adjustments. This is fully equipped with side and front handlebars, and a heart rate monitor. This bike also features 29 different work outs, and a selection of up to 9 different languages.